Remember Oppa Gangman style? In 2012, it was the first music video to reach 1 billion views on YouTube, and it still remains to be YouTube’s most watched video. This is just the tip of the iceberg of Korean Pop’s growing popularity. K-POP music originated in South Korea and expanded its market into Japan near the turn of the 21 century. Recently it has expanded further into various markets such as the U.S. Although K-POP isn’t new, it has been growing in popularity at a rapid pace. So what is K-POP music? The word “K-POP” is a little misleading to begin with. Yes, it does feature a lot of pop music, but it also covers a variety of genres – Everything from hip-hop, rap, dance-pop, ballads, R&B, rock, and electronic. There are so many things that define K-POP culture. Let’s begin with the “idol groups.” They are like the Backstreet Boys and Spice Girls of today. Unlike the U.S. Today, group bands are still very popular over in Korea. They are usually super attractive, young, and attract millions of die-hard fans. 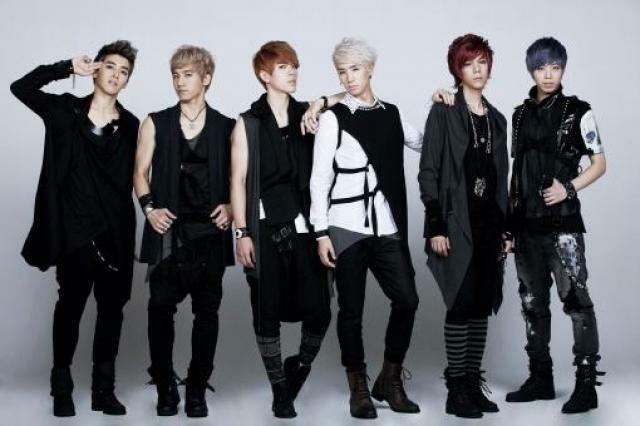 A lot of the songs performed by idol groups are usually dance-pop or hip-hop. Sometimes there is a bit of R&B thrown in. Unfortunately, the K-POP market seems to be over-saturated with these types of groups which overshadow other types of songs. These types of songs are also called “bubblegum pop” because they can be very upbeat, shallow and very similar to one another leaving a very generic feel. The good thing about K-POP is that it is possible to find other types of songs. There is a wide variety of genres so there should be a song for everyone to enjoy. One of the unique parts of K-POP is it tends to mix a lot of genres. Music isn’t the only aspect that defines K-POP. K-POP has a style to it. Dance and fashion are also very important elements within the genre. 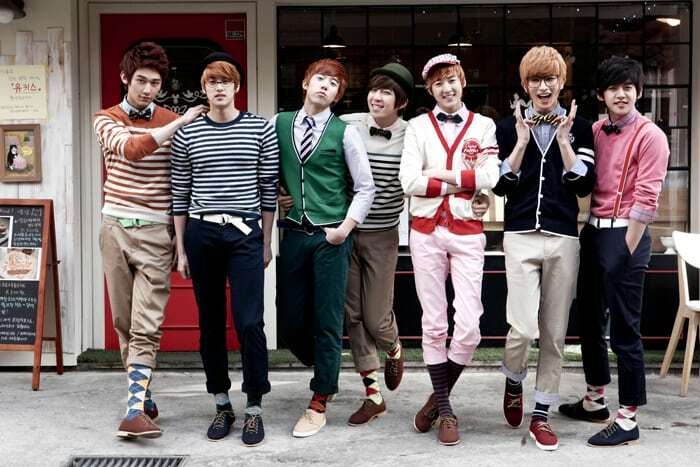 The thing that makes Korean music videos entertaining are the dances and different types of fashion that goes into them. They really create the atmosphere for the song they are singing. 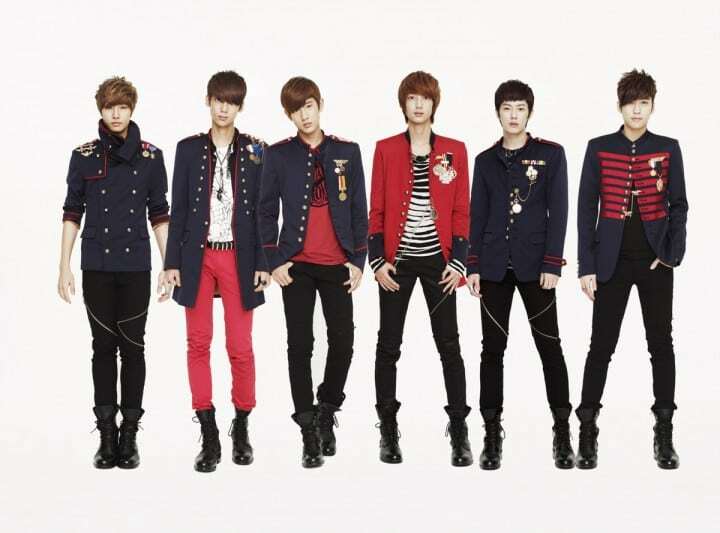 Idol groups commonly incorporate dance and fashion into their videos. Formation changing is when the singers of a group change positions while singing and dancing. The people most in the foreground are the one who are singing or solo dancing. Point-dance is dancing that has a hook or very repetitive movements within the choreography. Think of the “lasso” choreography from Gangman Style by Psy. It has become a trademark for K-POP music. Some of the dances in K-POP are very dorky looking and even childish to the western perspective. Some of them reminded me of dances I would see from “Lazy Town” or other child shows. They are ridiculous sometimes, but this is part of the fun for a lot of fans. Lastly, fashion plays a big role as well. From what I have seen, the fashion tends to be sleek, minimal, colorful, and somewhat formal. They also can be very show-y and costume-y as well. The fashion is hard to describe. It varies, but it is very eye catching. The outfits always seem to complement the music video as well as each band member. Look at these styles below to get a good picture! 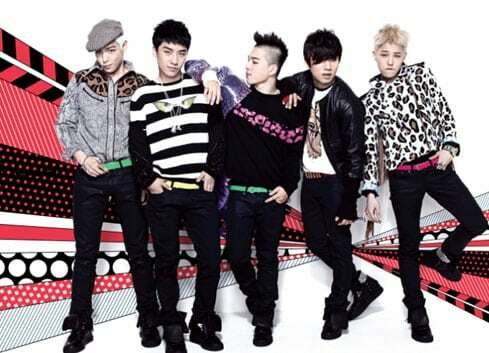 Fashion brands are usually worn by idols which creates an ideal way to advertise. Sometimes K-POP singers become fashion icons themselves which have influenced western fashion designers. K-POP has really took off over the last decade. I am curious to see where it goes from here!